A Perfect Location for the Perfect Couple. Let Castaway Bay Make Your Special Day a Day to Remember. 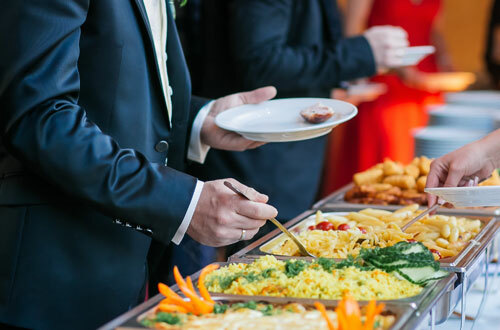 Searching for the perfect spot for a wedding reception in North Central Ohio? Look no further than Cedar Point's Castaway Bay. From elegant affairs to a tropically themed wedding bash, the wedding specialists of Castaway Bay are here to make your dreams a reality. 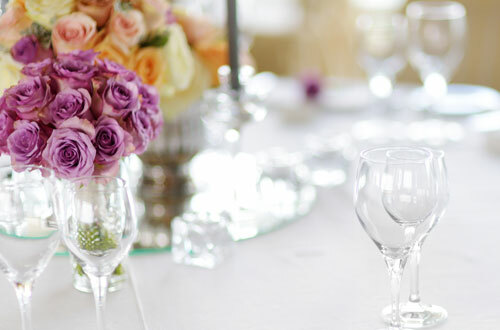 The tastefully-appointed Harbour Ballroom can accommodate up to 280 of your most important guests on the most important day of your lives. What makes Cedar Point's Castaway Bay different? Our goal is provide a stress-free experience and expert advice at a reasonable price. Please review the following downloads and then contact us to ensure your date is still available! Castaway Bay’s professional planners will be with you through the entire process to help with all of the arrangements. 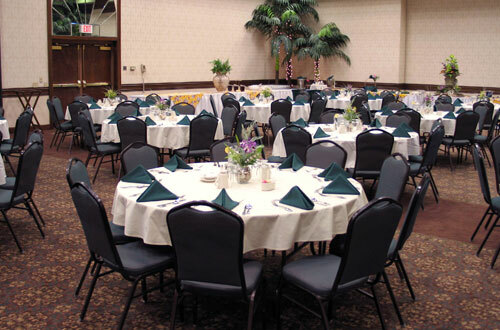 Our beautifully decorated ballroom can accommodate a party of up to 280 people. Here's an overview of available options.